Online content provider Netflix can support seamless global service by using Amazon Web Services (AWS). 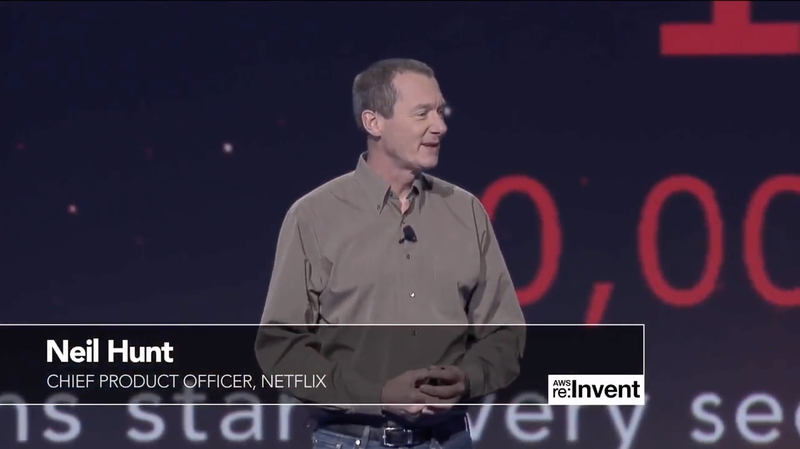 AWS enables Netflix to quickly deploy thousands of servers and terabytes of storage within minutes. Users can stream Netflix shows and movies from anywhere in the world, including on the web, on tablets, or on mobile devices such as iPhones. To learn more about how AWS can help your big data needs, visit our Big Data details page: http://aws.amazon.com/big-data/.